This converted Frito Lay warehouse houses Maintenance, Planning, Natural Resources and Information Services staff. 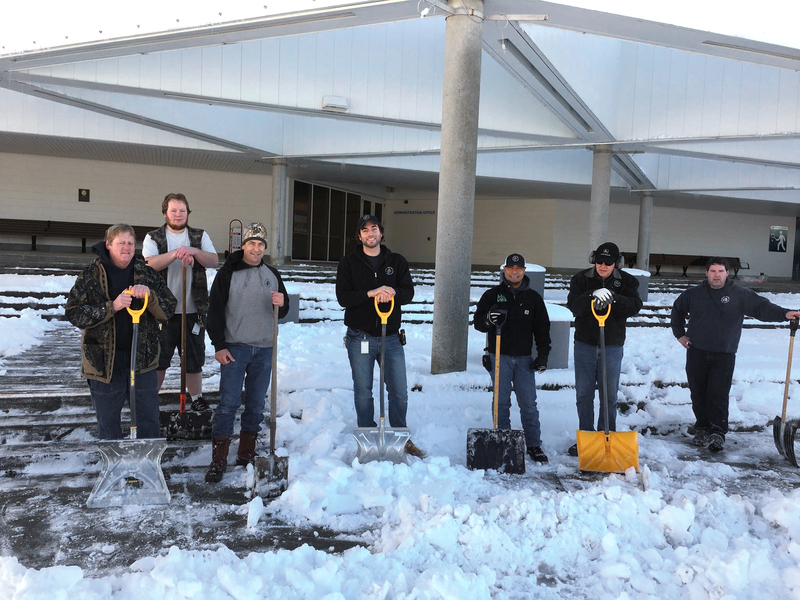 THPRD's maintenance crews scatter around to district facilities to ensure patron and employee safety on inclement weather days. The adidas Timbers Training Center, practice home of the Portland Timbers, opened in 2012. A 2,600-square-foot expansion was announced in 2015. The 90,000 square-foot facility rests on 13+ acres near downtown Beaverton - west of Highway 217 off of Allen Blvd. – in the heart of THPRD's 50-square-mile service territory. The acquisition of the Fanno Creek Service Center made good on a recommendation in the district's November 2006 Comprehensive Plan to relocate the Maintenance Operations center in order to help the district "more cost-effectively conduct operations and make better use of land at the (Howard M. Terpenning Recreation Complex)." THPRD's investment in the facility (originally a Frito-Lay processing facility) was estimated at about $8.7 million, including acquisition and construction costs. 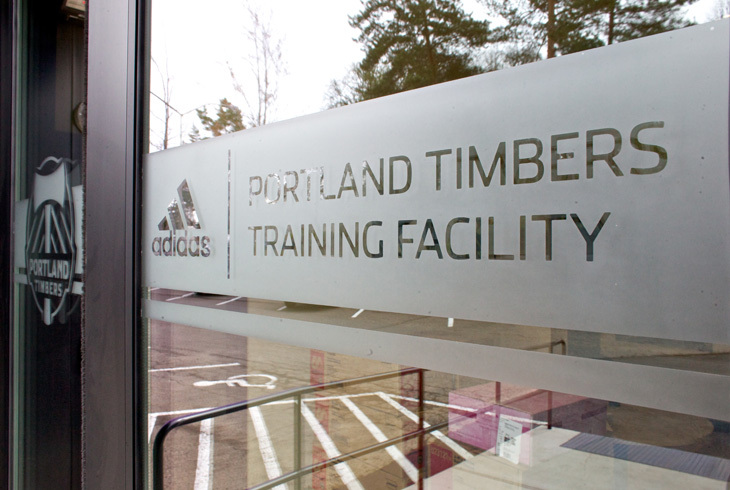 In January 2011, THPRD announced a 10-year partnership with Portland Timbers FC (MLS) to lease 6,000 feet of space for the construction of the adidas Timbers Training Center. That agreement was extended in 2015 to include an additional 2,600 square feet of space to accommodate Timbers Academy, the U-23s and T2 teams, and Portland Thorns FC women’s professional soccer team.